CAN in Automation (CiA) organizes CAN and CANopen seminars for newcomers in May. In the seminar CAN for newcomers on 13 May 2019, attendees learn how CAN works, which possibilities it offers, and in which markets CAN is used. The event explains CAN as it is specified in the updated ISO 11898 standard series. This comprises the Classical CAN, the CAN FD protocol, as well as the CAN physical layer standards. During the CANopen seminar on 14 May 2019, participants learn the basic principles of CANopen, as specified in CiA 301. This enables to select the right CANopen device for individual applications, to integrate devices in a proper control application, or to design the intended CANopen device behavior. In addition, attendees get an overview on CANopen application fields as well as a base for assessing the effort of introducing CANopen in their projects. Required qualification for this seminar is basic CAN knowledge. With CANopen FD, the seminar covers also an outlook to the future of CAN-based networking. 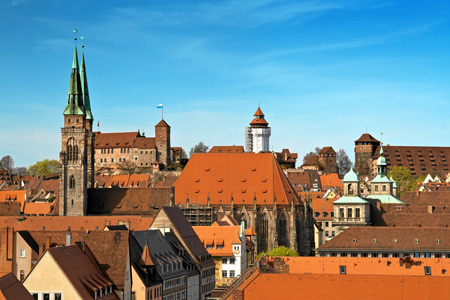 Both seminars are held in German at CiA’s office in Nuremberg. CAN in Automation (CiA) has released the CiA 601-3 document including a spreadsheet.